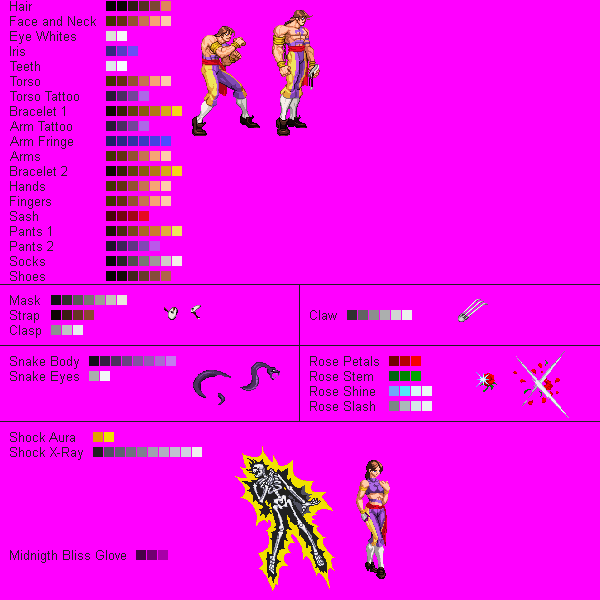 The goal is not to create the "Ultimate Vega", but to create a "decent Vega" that can serve as a base for the creators of mugen experts in Street Fighter. To that end, I am separating the colors of the Insanius CvS sprites and adding them to the Memo POTS template. Mainly I am taking as a base the "cvsbalrog" by rei; although I also take references from "'Vega'" by N64Mario, "Balrog" by Felicity, and other chars. - Beatiful Taunt from SFA by bis1994. Heh. So, finally, someone is going to make Vega AND release him... I'll be looking forward to this release. Well, damn, after all these years finally pots vega. 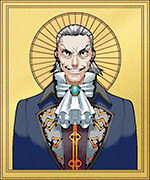 Weird that this character is unpopular among mugen community, when he appeared in so many Capcom games. Are you planning to add cage like in SFA and N64Mario's version? 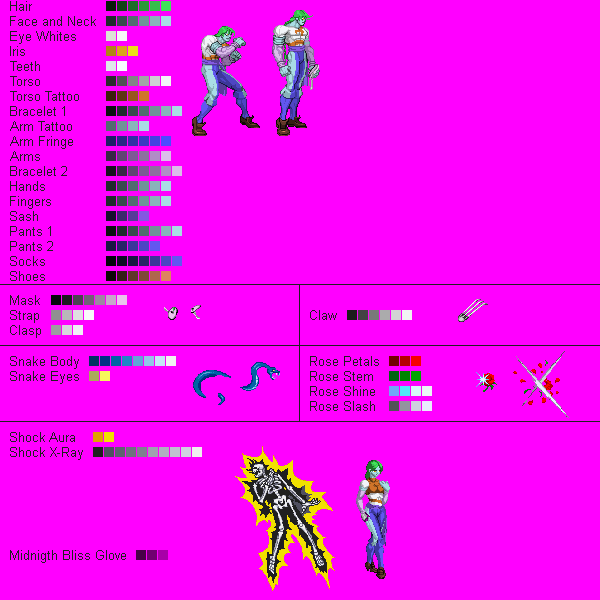 I have little to no knowledge regarding mugen character coding but I always wondered if it's possible to implement Vega's claw and mask functionality for throws etc. 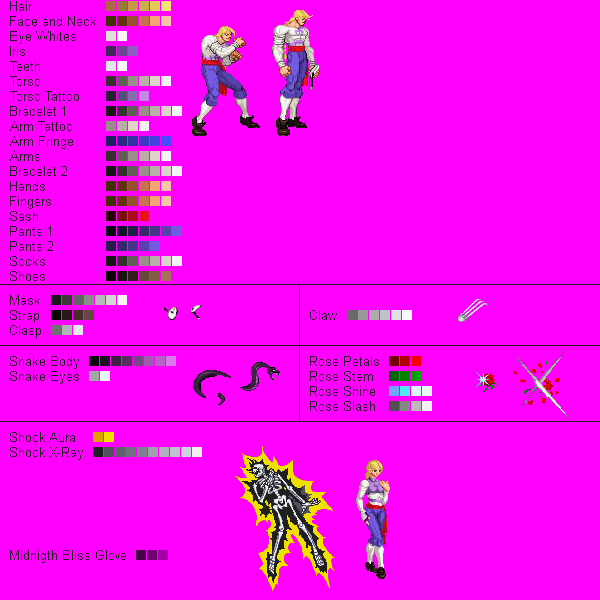 I'm aware that the problem is caused by forcing changestate but on the other hand - why people don't use different palettes for Vega when he loses the mask and claw? 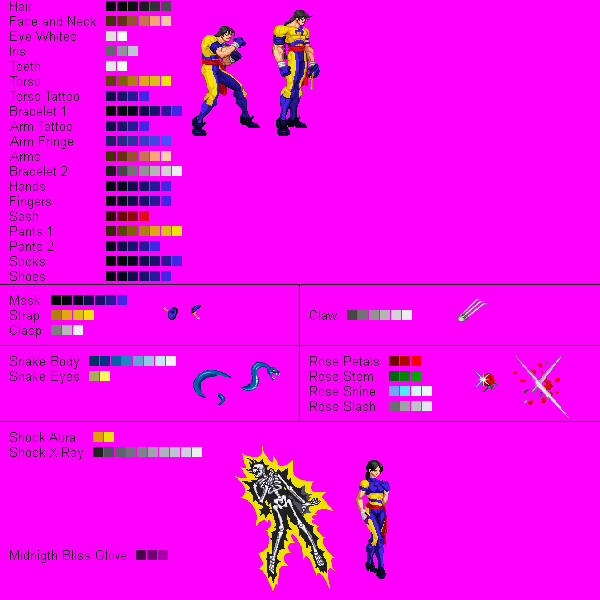 (you know, duplicated palette that looks the same but for example with claw pixels changed to transparency, swapped on-the-fly during battle). If this is not possible, any ideas what exactly the engine is missing in order to implement this functionality without conflicting with other chars? Considering Ikemen is open source maybe we could do something about it. Maybe. The "climbing the cage" sprites are in the Insanius's spritepack. The problem is that there is no way to know what sprites the opponent uses for the custom states, or how he uses them (modifying the scale, rotating, etc.). The method of the palette is somewhat complex and I do not know if it could be applied in this case. 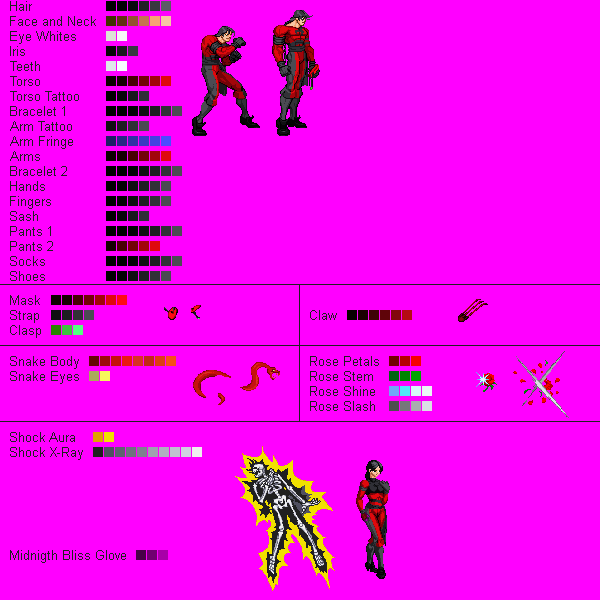 For now, my goal is to get a char that works in Mugen 1.0 and does not have serious errors. the last time I checked rei's CVS2 characters something about them felt off. Not sure if he improved over the years (last edit done in 2015 and I've been testing that Vega back in 2010, I think), but if you decide to use actual CVS2 data, check out Jesuszilla's tool and CVS2 Bible. I'm aware that you're not aiming for accuracy but I'm posting it just in case you're not aware about these resources. 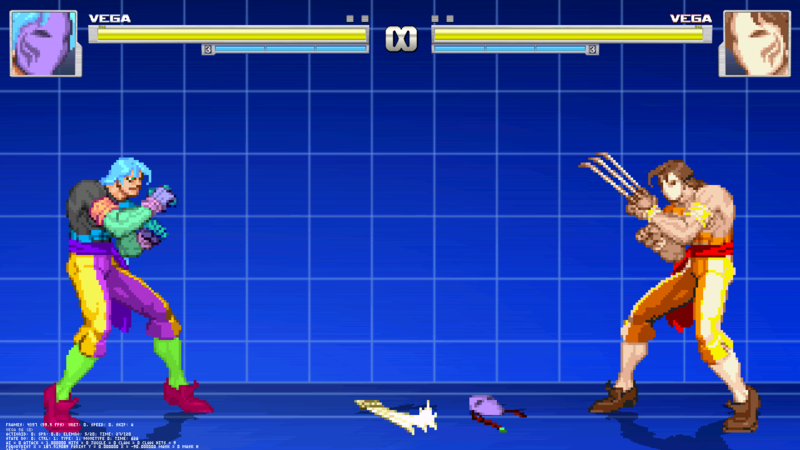 SF4 framedata and hitboxes. 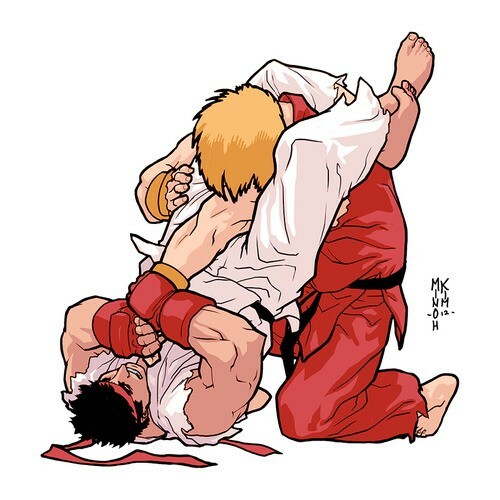 Also Street Fighter 2.
oh wow! wonderful! finally a vega! I'll drop some more down once they're done. Is he going to have charge commands or motions, or would there be a config file for that? For now I think of creating two cmd files: one with easy commands, and one with the original charge commands (I'm very bad with the charge characters, so I'll need help to test that file). 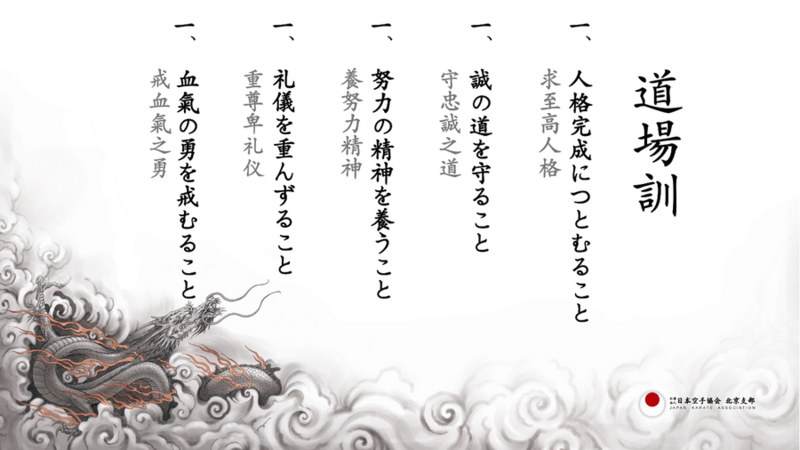 It is still too early to think about that, for now I am adding the basic animations. Thank you all for the support, I hope not to disappoint you. Good luck with this, man. Can't wait to see more and how it goes along! - Palette template updated (it's the definitive palette template, I'm not going to update anymore, it's too tedious). - Added 24 "classic" palettes. - Added some tests for intros and winposes.